What is luxury? Luxury is art and design, ambiance and comfort. Craftsmanship is at the heart of luxury. 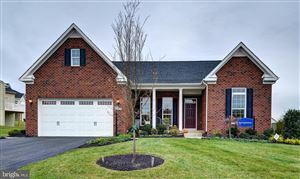 There are several beautiful luxury communities in Frederick County with well-appointed, well-designed, thoughtful homes. 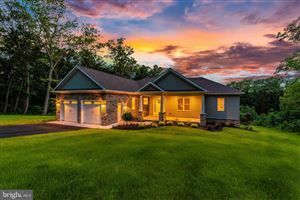 Holly Hills, in the eastern end of the county, boasts a nationally renowned golf course, a prestigious country club, and some of the most beautiful custom-built homes. Just on the other side of I 70 is Westwinds, one of the Lake Linganore Communities. A challenging golf course, a pool and clubhouse, and a variety of styles of custom homes graces the nature-friendly neighborhood. 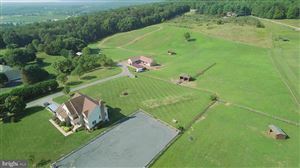 In Southern Frederick County, the exclusive golf community of Whiskey Creek is located in Ijamsville, off of Route 80. This stunnning neighborhood has the unique look and feel of a resort community with distinctive European architecture which blends in with the wooded natural beauty. The homes are built in and around the golf course. In the Northwest edge of Frederick City, the prestigious community of White Flint boasts several streets of Luxury homes with a country setting, but convenient location. Nearby Aynsley is a small estate community with colonials.